A trusted global freight forwarder, AMR Group ships tradeshow and event exhibits to more than 60 countries. We have an international network of partners and agents, making us one of the top logistics companies in the world serving the tradeshow and event industry. Handling small boxes to large crated exhibits and products, AMR has long standing track record of shipping tradeshow exhibits and products worldwide with zero failure. Locations like France, UAE, UK, Germany, Russia, Norway, India, Japan, China, Indonesia, Australia, Canada, Mexico, Brazil, Argentina, Chile and the United States. We provide all tradeshow and event shipping forms, carnet forms, payments, customs forms on this site for quick easy access. If you need help filling them out, contact one of our agents and we’ll be happy to help you out. Not the typical freight forwarder, we work hand-in-hand with our clients ensuring personal service, prompt delivery, accurate pricing and a knowledgeable team. Trust, is our most valuable commodity. AMR is genuinely capable of providing quick, safe and professional event logistics services and will pull out all the stops to make certain your exbition materials are delivered safely and on time. By working with the client, up front, we can help to prevent delays in customs due to paperwork mistakes and expedite customs clearance because of our due diligence and strong working relations and commitment to quality. 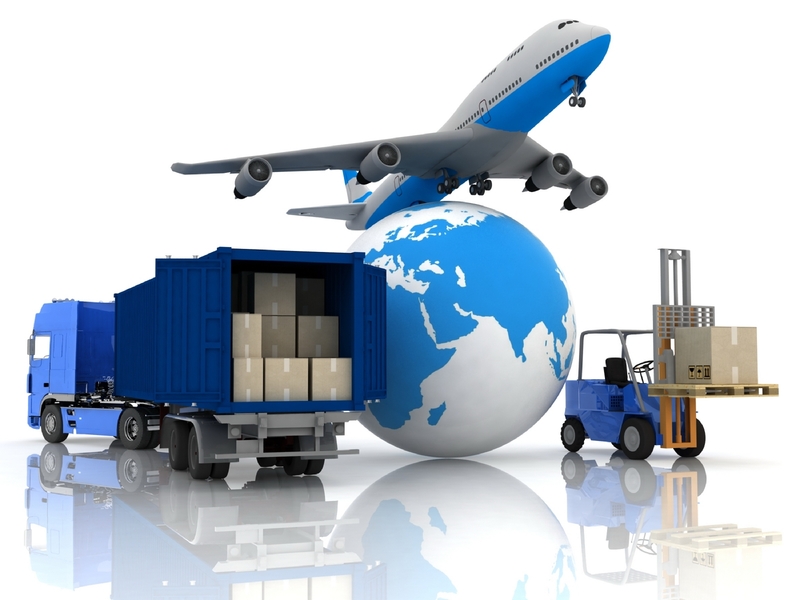 AMR Group is genuinely invested in the security and promptness of our customer’s freight. We value Honesty, Excellence, Respect, and Teamwork above all else and are committed to our customers in at personal level. We feel that as we treat others with respect and excellence that they will in turn show these values to others. We work as a team, we live as a team. We believe that our company is only as good as the teamwork we provide. To provide superior freight forwarding event logistics solutions in a global network spanning five continents with our customer’s interests as our number one priority.